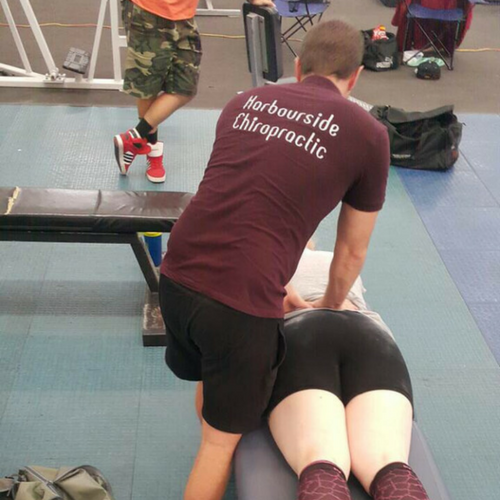 With thorough and advanced assessments, our team is adept at the diagnosis, treatment and rehabilitation of all musculoskeletal conditions (aches & pains, chronic or new injuries etc). 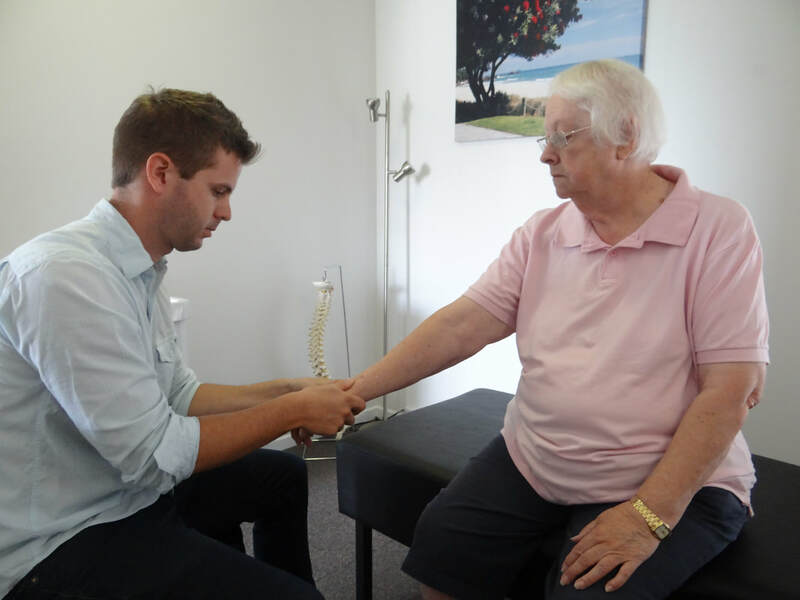 We are bio-mechanically focused, and our comprehensive examination includes looking at your bones, joints, muscles and nerves to give us the best possible insight into your problem. Our goal is to not only get your well, but to keep you well, educating how to account for your own personal health (via exercise, ergonomics and other modalities) and offering leading pain management and wellness solutions. Harbourside Chiropractic is able to provide care and relief for many different people, ages and conditions. 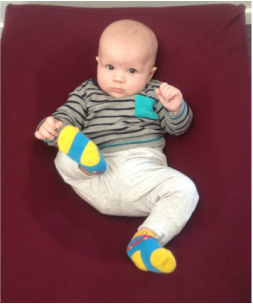 We tailor our care to suit the individual, from the very young (babies & children), to the well-traveled. While the majority of our patients seek Chiropractic care for relief of symptoms (headaches, neck and back pain), we also see many others for extremity work (shoulder or knee problems), sports injuries or improvements in performance and well-being. In addition to chiropractic care, acupuncture and yoga therapies are both offered at our location. Dr Edward Benson-Cooper is also certified in SFMA protocol (Selective Functional Movement Assessment), a movement based diagnostic system which systematically finds the cause of pain - not just the source - by logically breaking down dysfunctional movement patterns in a structured, repeatable assessment. This system allows us to identify the correct problems - mobility versus motor control – to best equip clinicians for a successful outcome. A typical initial Chiropractic consultation will include a thorough case history and detailed assessment, to determine the direct cause of the problem. Once we locate the issue, we clear away any dysfunction in the body by way of adjustment. Adjustments are generally painless and no special garments are required to be worn as they can be performed through fabric. The specific techniques chosen will depend on your age, condition and preference. A care plan will be discussed and given along with specific stretches, exercises and nutritional advice to achieve living well.